Digital Sussed deliver spectacular digital experiences. Creating unique website and campaigns that are world class in style, scope and execution. Website design with secure online payment solutions, functionality and design concepts. Our team specialise in providing our clients with the latest e-commerce technology, secure online payment solutions, functionality and design concepts. They are function rich with integrated shopping cart functionality that enable you to sell more products in real time. Customised Secure Shopping Cart Solutions. Our ecommerce website design solutions are tailored to suit your business. Latest intuitive CMS that will allow you to add new content to your ecommerce website in a straight forward manner without any administration experience. Digital Sussed believe the only way you can as a business strengthen your online visibility is to tell your authentic brand story. Your brand identity is bigger than any individual marketing effort produced by your company. It is the foundation of your business, and it needs to be solid while building your brand’s presence online. A concrete brand identity is essential to formulating a strong strategy for your business. That strategy needs to take into account the structure of your own business, as well as those of your competitors. Our team will analyze where you stand in the market, and help to create a plan that will get you where you need to be. This includes a full SWOT analysis of the strengths, weaknesses, opportunities, and threats within your industry. Analyzing leaders in your field can shed light on innovative branding tactics, and allows you to create a unique approach to your business. With this analysis, we can take your brand identity, and help you develop a strategy for its future. Function rich integrated shopping cart functionality that enable you to sell more products in real time. Ecommerce website design solutions that are tailored to suit your business. Latest intuitive CMS that will allow you to add new content to your ecommerce website in a straight forward manner without any administration experience. It is essential for an e-commerce website to highlight security and trust, provide reassurance (at every step by working correctly) and to get the customers to the right products swiftly, for there to be any chances of success. Digital Sussed specialise in providing our clients with the latest in e-commerce technology, secure online payment solutions, functionality and design concepts..
You don’t have to (and shouldn’t) go into the planning period in the dark. Analysing your digital marketing strategy’s past success and failures can help focus you on setting the best KPIs for your business. You, therefore, might want to complete step one and two together. Choose a time period you’d like to analyse (it’s best to set this time period as the same length of time you plan for your new strategy) – for example decide on whether you’re going to analyse the previous year, quarter or month. You’re not going to make this mistake – not this time. Instead you’re going to put your audience at the heart of your strategy, cater to their emotional needs and satisfy their deepest desires. How? Through the creation of well fleshed out and well thought out personas, of course. When creating your personas this is the perfect time to identify the people who will be of influence to them – these will be the influencers your strategy should target. 4. We will help you to identify your budget, channels and team. Get each of your team members to review their digital marketing activity and brainstorm a few ideas for their future strategy (the more autonomy your employee has in their role the more they’ll be on board with your new plan). 5. Make the Plan and Review it at regular intervals to identify changes. Before the panic sets into the most organised of digital marketers let me explain…your plan is never going to be perfect from the outset. Not every assumption you make is going to be correct. And although you’ve taken every care to craft a carefully constructed plan based on a set of insightful assumptions and analysis you still can’t predict exactly how your customers will behave. It is, therefore, essential to continuously measure and monitor your strategy’s performance and to change elements where needed. A concrete brand identity is essential to formulating a strong marketing strategy for your business. A concrete brand identity is essential to formulating a strong strategy for your business. Our team will analyze where you stand in the market, take your brand identity, and help you develop a strategy for its future. We understand the importance of creating campaigns that maximise your business goals. We provide expert analytics and auditing services. This is where our analytics and optimization teams come into their own. Understanding your KPI’s to give you optimal return on investment. With results from analytics we can retarget your precise target market. 70% of retargeted campaigns result in sales.  Independent and objective digital marketing strategy advice from the experienced team at Digital Sussed.  Identify opportunities for cost-savings, performance improvement, and competitive superiority with a comprehensive digital audit from the consultants at Digital Sussed. We help clients thrive in the tumultuous world of digital marketing. We understand the importance of creating campaigns that maximise your business goals. We provide expert analytics and auditing services. Our sole goal is to ensure we are delivering improved business performance. This is where our analytics and optimization teams come into their own. Understanding your KPI’s to give you optimal return on investment. The analytical results from previous ad campaigns will provide the insights to retarget your precise interested potential customers. 70% of retargeted campaigns result in sales. 86% of B2C marketers in 2018 reported they used video content marketing to increase leads and drive their brands forward. The content marketing landscape is changing to focus more on video which is a rapidly growing priority. Staying ahead of those changes can give your business a competitive edge in this crowded market. Google’s job is to give searchers the best answer to any question. Their algorithm ranks YouTube videos and Web Pages with video much higher than those without video. This has proven to be most helpful, useful, and engaging method for searchers to access the answers they seek. The top videos are tutorials, such as “How-to” videos, reviews, and test-drive related query videos. The more granular you get the more likely you will rank highly for long-tail, model-specific keywords, for example “How to setup the keyless access for a BMW 8 Series?” In the video you can introduce a BMW expert to walk through these steps in the tutorial. Producing a memorable creative video, whether for traditional and/or digital platforms will stick your brand name, and your USP, in your audience’s collective mind. A recent video ad campaign we ran for a client on Facebook and Instagram resulted in a 25% lift in direct traffic. This is the key indicator of increased brand awareness. That lift then led to an increase of 30 units sold in the following month. Go on and have fun creating an original video that will make people remember your brand. Video ads typically enjoy better engagement than static ads on social media. In a recent paid social campaign we ran for a client on Facebook consisting of both static and video ads 85% of the total engagement came from video ads, even though video ads only represented 17% of the total spend. Another campaign we ran this past summer resulted in 67% more reach and 48% more clicks at half the cost. Google likes it a lot when people stay on your page longer as it means you’ve valuable content. Google will thus award you by ranking you higher than similar websites & you could even get listed on the first few searches on page 1 of a Google search. Google advocates that video is a critical first moment of the online consumer’s buying journey, and being there for that first moment correlates to in-store visits within the week. (The latest Google’s Study). Specifically, a recent Google report showed that videos targeting Brand + Reviews and videos with Brand + Specs keywords were tracked to show an increase in actual in-store visits. Can positively impact your SEO, Social, and your Website all at the same time. At our first meeting we will begin with a foundation of deep research into your objectives and consider them at every stage of the development process. Marketing innovation and digital mastery anchor our approach to each project for all our clients. The architecture and design layout phase will highlight your brands vision through a highly bespoke website that is content-manageable to suit your exact requirements. A complex and dynamic online portal and e-commerce store to a simplistic brochure site. When both you and our front and back-end developers are 100% content with every detail of the site we then start the testing phase. The site is extensively-tested from complete functionality of scripts to the optimization for search engines pre-launch. Once your website project is completely built and tested we now launch it. 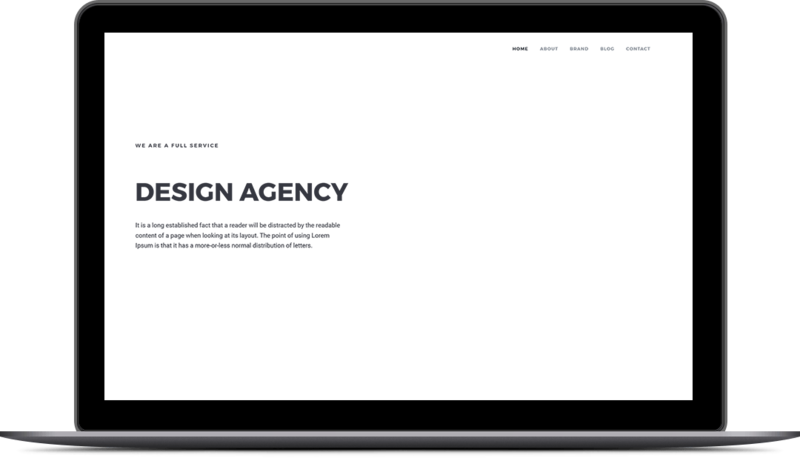 We only build cutting-edge, visually outstanding, responsive websites. 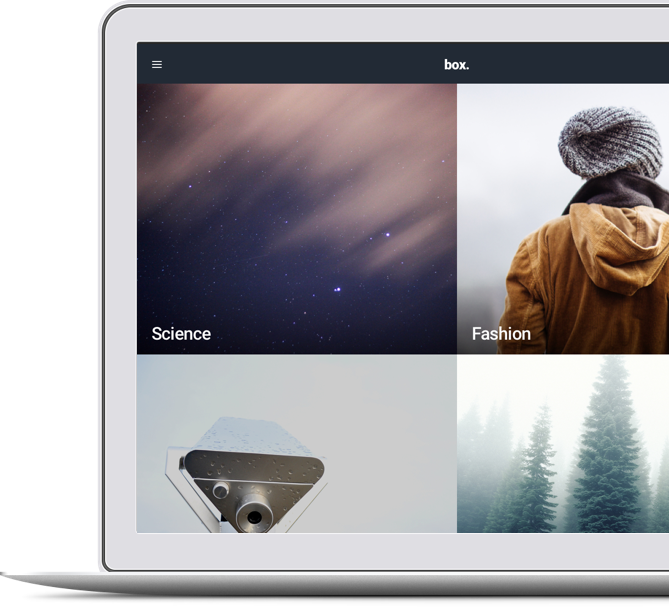 The end result is a user-focused, high-engagement site that beautifully represents your brand.